This program will only accept NESCAFÉ® Dolce Gusto® capsules including coffee, tea, chocolate and milk capsules. Capsules from other brands will not be accepted. 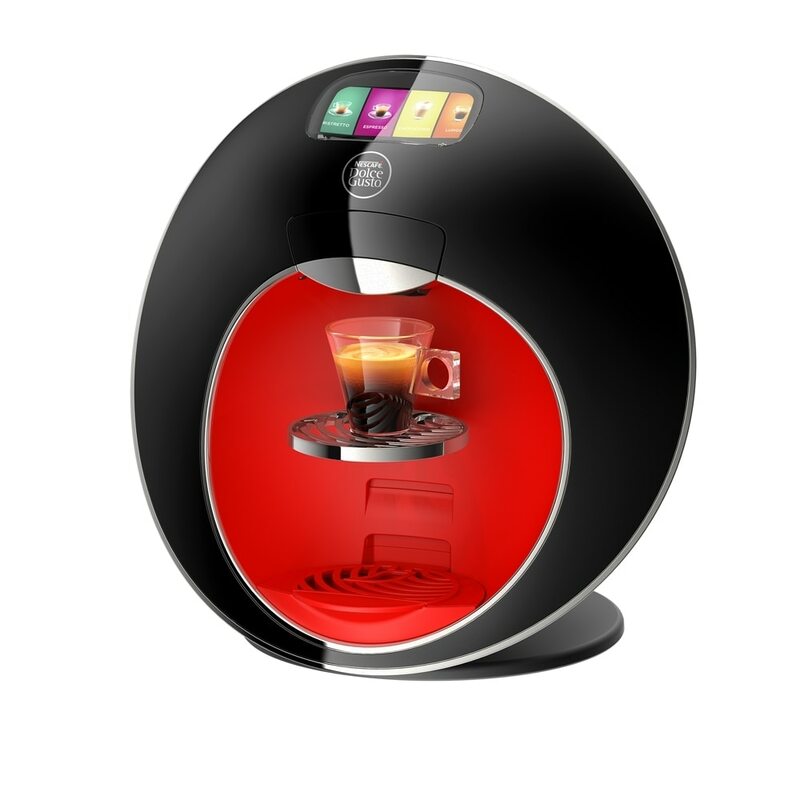 Who can sign up for the NESCAFÉ® Dolce Gusto® Capsule Brigade? We welcome anyone in New Zealand to join in our recycling efforts! There are some practical considerations you should keep in mind. For example, our program is not designed to accommodate recycling centres. Can I participate in the TerraCycle Brigades from anywhere in New Zealand? TerraCycle® Brigade programs are open to every Kiwi from all locations in New Zealand, no matter where you are. 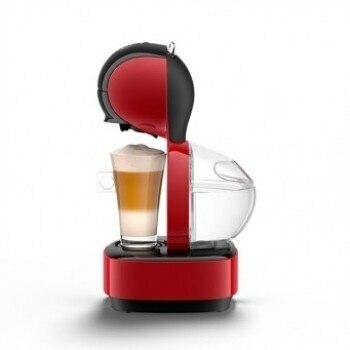 What do I need to sign up for the NESCAFÉ® Dolce Gusto® Capsu le Brigade? Can my organisation sign up more than once? No. Each individual and organisation, including schools or student groups at a school or university, can only have one NESCAFÉ® Dolce Gusto® Capsule Brigade account. Any additional accounts will be suspended. Is there a minimum/maximum amount of packaging to collect before my nominated non-profit organization including school or charity will receive a cheque? You can redeem your points at any time for a money donation (sent by cheque) to any non-profit or charitable organisation, including schools located in New Zealand provided you have available a minimum of 1,000 points or $10. Money donations are mailed directly to the charity, twice a year in June and December. All money donations requested between 1 May and 31 October will be disbursed in December. All money donations requested between 1 November and 30 April will be disbursed in June. I've sent collections in to benefit a non-profit organisation. Why hasn’t the non-profit organisation received a cheque? You must redeem your points for a money donation via your account in order for a cheque to be disbursed to the non- profit organisation of your choice. Please note, there is a minimum of 1,000 points or $10 needed for each money donation. Cheques for money donations are mailed directly to the charity, twice a year in June and December. All money donations requested between 1 May and 31 October will be disbursed in December. All money donations requested between 1 November and 30 April will be disbursed in June. I forgot to select a non- profit organisation during sign up. Can I still select one? Yes. You can select, add or change your preferred non- profit organisation via your account on the TerraCycle website. Simply log into your account at www.terracycle.co.nz and click on the "MY IMPACT" tab. To add a new preferred non- profit organisation to your account, please select the "Manage Charities" link. Please note that during the cheque out process when redeeming points, you will also be given a chance to choose an existing charitable gift and update or change your preferred non- profit organisation. You can also call 0800-474-016 or email customersupport@terracycle.co.nz with the non- profit organisation name, address and contact person. Nope! You will be able to request pre-paid NZ Post shipping labels from our website through your online account. 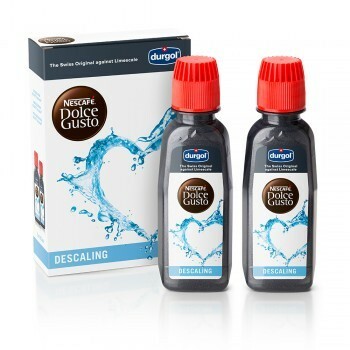 This will bring your NESCAFÉ® Dolce Gusto®Capsule Brigade collections from where you are in New Zealand back to our factory to be recycled into other TerraCycle products! You win, we win, and the environment wins! When you are ready to send in a shipment, login to your account at www.terracycle.co.nz and click "REQUEST A POSTAGE LABEL”. Select the "Send Me a Postage Label" option and TerraCycle will email a NZ Post pre-paid return label to you. Print the pre-paid label and affix it to your reused box or bag and bring it to a local NZ Post Office. What size shipments can I send in? You may send in any size shipment up to 25 kilos through this Brigade program. However, you must send in at least 2 kilograms of NESCAFÉ® Dolce Gusto®capsule waste to earn the TerraCycle points donation. Please check back frequently to see your status update. If there is a problem with collection status please call Brigade Services at 0800-474-016 or email customersupport@terracycle.co.nz. 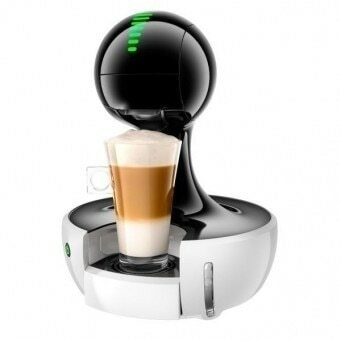 How much will my organisation be paid for the NESCAFÉ® Dolce Gusto® Brigade? For each shipment over 2 kilograms, your location will earn 2 points or $0.02 per capsule for the non-profit organisation of your choice.The number of capsules received will be calculated based on the weight of the shipment, using 9.23 grams as the average weight of the capsules. 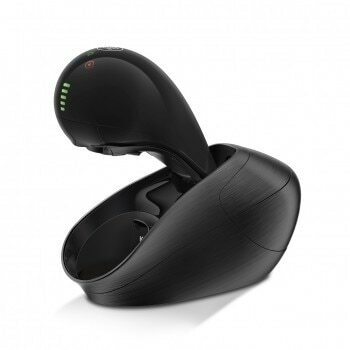 We are done collecting for the NESCAFÉ® Dolce Gusto® Capsule Brigade, can we unsubscribe? Please log into your account on the TerraCycle website www.terracycle.co.nz. Select the “BRIGADES” tab and then the option “Remove this Brigade” located under the NESCAFÉ® Dolce Gusto® Capsule Brigade.